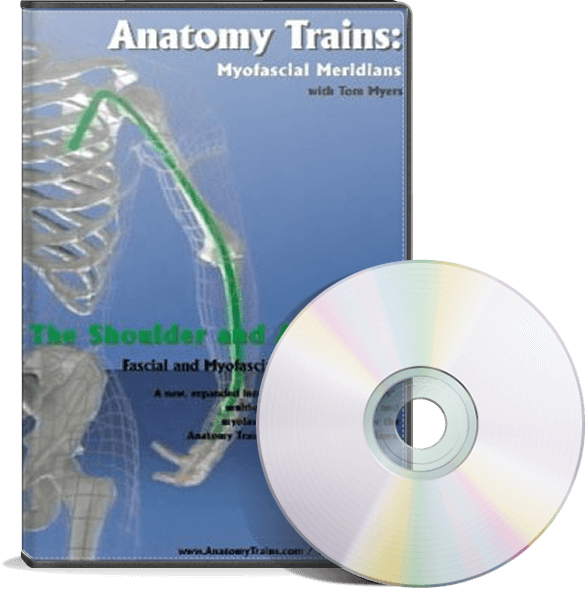 This introduces the Anatomy Trains concept by taking a tour of the origins and disposition of the fascinating fascial net. We look at its components, its embryology, and its properties in human functioning. 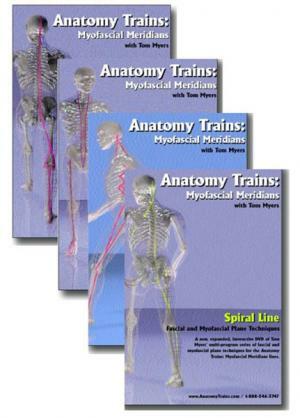 By viewing the fascial net as a whole, we see how the body can be seen as a variety of ‘tensegrity’ structure, where the dynamic interaction among bones, muscles, and the connective tissues produces our stance, movement, and ‘attitude’. You will learn about the important role of connective tissues, and the development of the fascial network. We unfold and explain the complex origami of fascia’s multi-layer arrangement. Great video. With simplicity and joy Tom introduces the AT ideas and what it is based on. The video creates a feeling of innocence that delivers the information clear and enjoyable. I have watched a few webinars, videos and courses but this one is simple enough to clearly understand the idea.